"Death is not the sad part. The sad part is looking back at how they affected your life, and how such a great person is leaving. Looking back at the memories and how they went the extra mile to make your life better. How not a lot of people knew how great of a person they were. But the greatest relief is knowing whole heartedly that they will be dancing in heaven soon. I hope that I have the type of impact on people when I pass." As we celebrate the season, that celebrates the birth of Christ, may we rejoice in the knowledge that as believers in Christ we will celebrate for eternity together. When I began reading this article I was trying to figure out where it was going, as I continued to read - I was moved. I am a little too old to have been a part of the true love waits youth group generation - I'm from the, "we don't talk about it - just don't do it generation." If you grew up in church you were taught "Seek you first the kingdom of God and all these things will be added unto you" - as we attempted to do our best and seek first and then, all "these things" were not added unto us - we got restless - we begin to wonder was I told the truth - does it really matter all this seeking and waiting??? With the current President's manta of Hope and Change it seems to me that waiting won't get you very far - as a society we have been taught that we are not able to do anything about our situation - just wait for someone else to Change it - and Hope that it is better - Good Luck - Jon As for me I think I will join the other blog author who realized thatChrist is the source of everything we need and the giver of all good gifts, we need to stop waiting and start living - for now I Chose the words of this John - John 10:10- I [Christ] came that they may have life and have it abundantly. 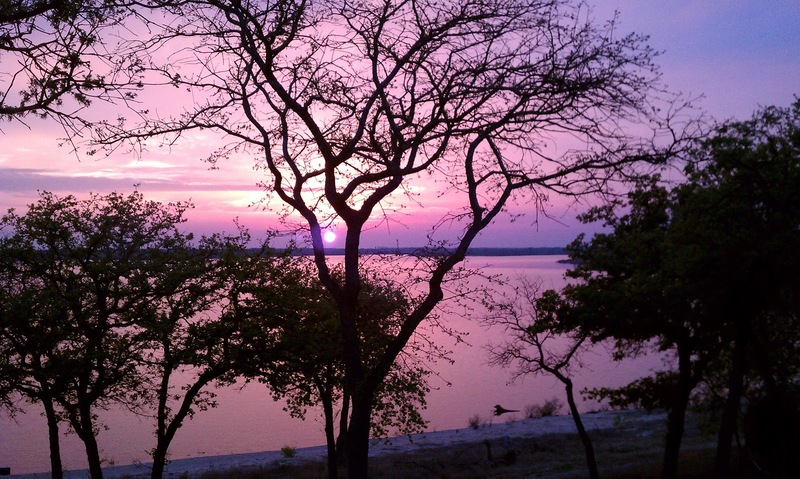 What you will win - entry for a chance to win a ticket to the Dallas Bloggy Boot Camp (Sept 14th and 15th, 2012)*. Ticket comes with entry to all social networking events provided by Bloggy Boot Camp during the weekend. Travel, Room and Board not provided. Keep reading and sharing and enjoying the journey. reading. I continued reading them because the character development was very good. 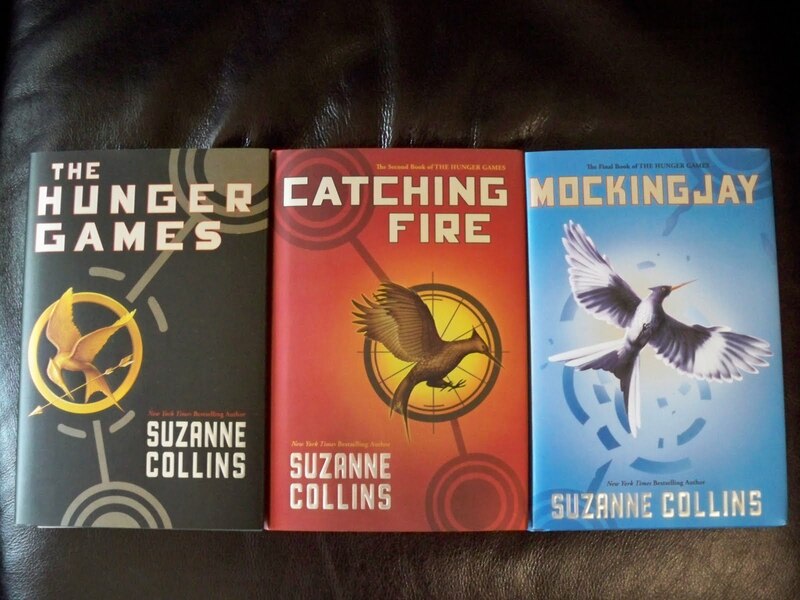 I finished reading them because I was very curious to see what Suzanne Collins had in mind. There are many books on my summer reading list for 2012 (list is included at the bottom) but it began with the new cult series, "The Hunger Games". I reluctantly began reading this series because our 12 year old daughter asked if she could. I generally shy away from pop culture and anything that smacks of a fad (especially when it comes to literature). 48 hours later our 15 year son had finished the first book and was looking for the second one. I started reading the first five pages and then was not incredibly impressed. My friend assured me it got better, my thought, it should have me at hello. Faced with a trip to Florida and no time to go find a book I threw the Hunger Games in my backpack. While sitting on a white sandy beach, looking into a crystal blue ocean I became captivated. Maybe it was my religious upbringing, maybe it's my "Tea-Party" father, maybe it's my (according to my husband) critical nature. But the entire time I was reading this book I kept thinking I can't believe they let HER publish this. This book is an awesome political tool. This book actually teaches kids that they have something to fight for, that family is important, that self is not the most noble, that when faced with adversity you can survive. I was engrossed and yes, Mrs. Collins, you impressed me. Not only was I impressed, I was ready to enter the arena. Fortunately, our son had put his hands on the 2nd book, "Catching Fire", and had not yet returned it (Yes, Bennet you'll get it back). The sequel was surprisingly good, it had twist and turns and a few givens but it did keep me reading and most importantly it kept me in the fight. The third book, "Mockingjay", was not as well liked by our 15 year old. I did love the way there were parts that kept you guessing and parts that kept you rooting, the ending was probably a little tame for a war-loving boy. True literature buffs and English scholars I'm sure will and have and have had their say as to the significance of these books. What I can say is they make you think. They cause one to not settle for the status quo, they cause you to look around and ask, "Am I living in reality or just a lie?" For a believer of Christ I think they are a great reminder of the battle that we are fighting and will fight. Do I think that all tweens and teens should read them? Probably not. There is the great premise of people thrown into a ring killing to survive for the sake of entertainment. I question if that same scenario doesn't play out everyday in our junior high and high schools. As adults do we not look back on some of those years and wonder how we came out alive and possibly we would not have survived had it not been for our "sponsors". I have yet to see the movie and after finishing the last book probably won't - I would like my version of the "Hunger Games" to continue to play in my head and not be contaminated by the Hollywood version. 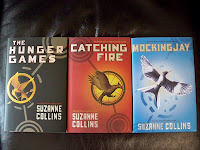 If you find yourself with a little extra time this summer and you are struggling with a way to connect to your tween or teen - pick up a copy of the Hunger Games read it as a family, ask each other questions, find something you have in common. And fight, fight for each other, fight for family, fight for beliefs and enjoy, enjoy life, enjoy each other, enjoy beliefs. 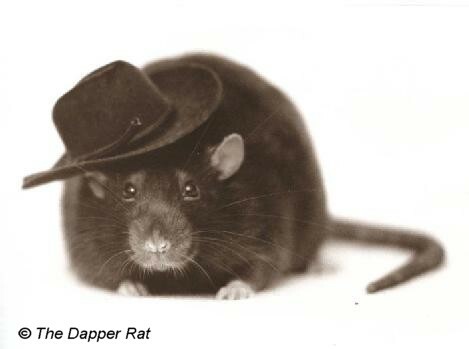 In the past week I have been faced with the Awesome reality that we have rats. Yes, they are rats - they are not mice. I do know the difference - having come across my first large rat at the age of 11. (I was finally cleaning out my room - which my mom continually said would harbor pack rats - and she was right). I can still see my dad chasing that rat around the room with a broom and trying to corner it - this experience did cause me to begin to throw out a little more stuff - sort of. I tell you this story so that you will know - I - saw- rats. The first sighting was in the attic when the cable guy came to do some repairs - there were tell (tail) signs of the little beast and then an actual sighting - no big deal. That same day while moving yard equipment in the shed - a second sighting - this time the rat looked me in the eye and scampered off. I, of course, headed straight to the store for a large supply of rat killer/poison. Coming home and doing my bait duty I was satisfied that I would eliminate all traces of the rat. Four days later victory - dead rats found in the pool - the bait does work they were searching for water. One day later - strange sounds coming from my pantry cupboard - I slowly open the door to see the tail-end of the rat disappear into the ceiling (we are remodeling - and have a few holes). After being mortified that the rats were brave enough to encroach on our dwelling I called my husband to see if he recommended someone more professional to handle the situation. He calmly replied, "Buy more rat bait." We used to have an employee that worked for us that would say her day was filled with rat killn' - all those things you have to do in a day that just keep coming back day after day after day. 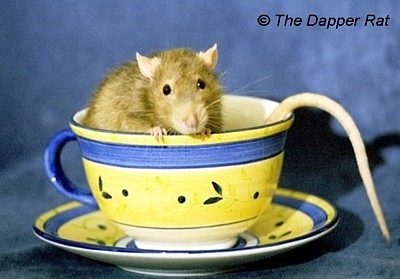 Our lives are filled with rats - sometimes they can live with us for years and we don't even know they are there or we just chose to ignore the small signs - until one day we turn around and the rats are staring us in the face, holding a cup of coffee and eating toast at the breakfast table. Quite awhile ago I wrote a blog about weeding the garden http://www.thegooddoctorswife.com/2011/09/weeding-garden.html I think rat killing is similar only we find it a little more repulsive. Weeds don't move, breathe and bite. 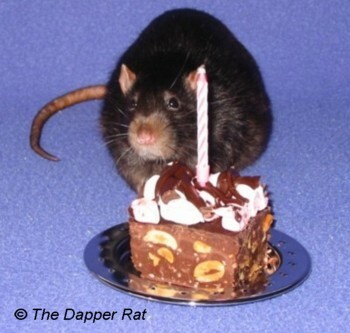 Rats on the other hand actually can think and strike back. Rats also come with the fact that they run in packs - so where there is one there is more. Just like the physical rats, our emotional and spiritual rats need to be dealt with on an ongoing basis. The rats will continue to encroach and tear apart your space if they are not dealt with and they will come back to take up residence if you don't continue to put out the bait. As much as I don't like the fact that I have rats, it is good to know that I do. Now I can look them in the eye and know that they are being taken care of - my rats my not die today or tomorrow but I am in the process of killing them and that makes each day a little easier. As ugly and gross as it may be I encourage you to go through your attic and basement and identify your rats - then don't jump on a chair and scream or run away - throw out some bait - attack them head-on and just do a little rat killn' each day. In the words of Martha Stewart, "It's a Good Thing." Luke 21:34-38 "take heed to yourselves" and "watch . . . and pray always"—is absolutely essential. 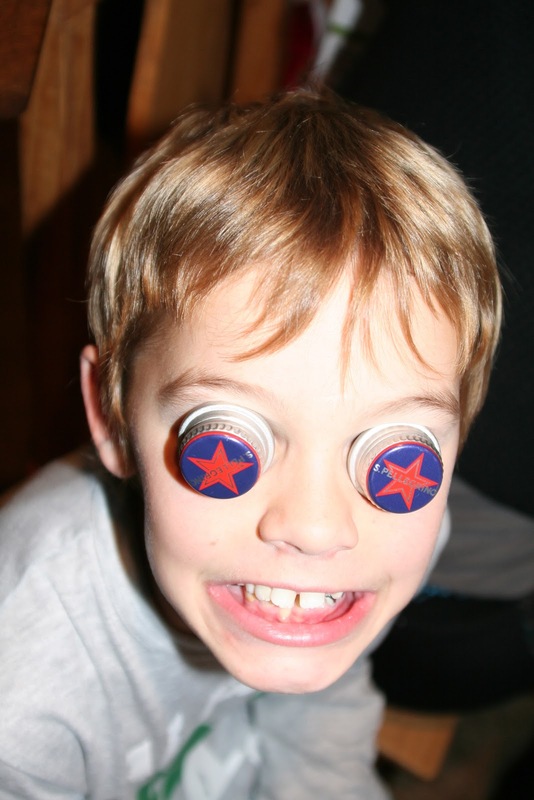 Life is messy – with kids it can be really messy. I think God starts us out early with the physical spit up and vomit so that as we approach teenage years and adult children we are pretty much numb to the physical messiness and can just focus on the emotional messiness. Life is messy – it’s been said, “Life is what happens when your making plans,” – I know the phrase all to well “This wasn’t in my plans”. 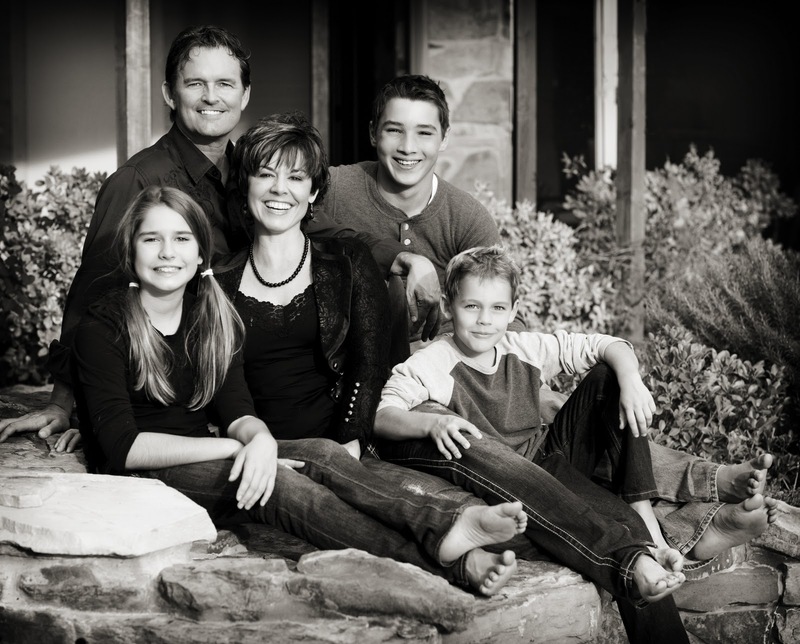 As my husband and I begin to navigate the rolling class 4 waves of the high school teenage years – we are having more and more conversation about what the Bible truly says and explores. We are finding that rarely is there a fairy tale ending (there is a happily ever after- but that comes at a much later time – and one that is not known – the time not the ending). As we read the advice of Solomon and we search the faith of those listed in Hebrews we see that life is messy. I mean Christ’s bloodline came from a man whose daughters got him drunk to become pregnant, and also part of His heritage is from a man who took another man’s wife and then had him killed to cover it up. (This is part of the David –of David and Goliath- bible story that you don’t get in Sunday school) What this shows us is, life is messy and God is Good all the time – He is merciful and forgiving and gracious – am I? When my children make mistakes I become angry. I am not sure if my anger stems from their mistake or the fact that I might be embarrassed if someone finds out, I am not sure if I am angry because they did something wrong or if they have caused me to question (what I like to believe are) awesome parenting skills. I am working on this anger and I am working on not being so consumed with showing a perfect life to others that I miss the teaching moment – I don’t want to miss the moment of telling my child LIFE IS MESSY, it will rarely go as we plan – but it will ALWAYS go as GOD plans – and we may never in this life understand it but if we trust GOD we can rejoice in it. I am learning that when I take sole responsibility for my children’s bad judgment it deprives them of the opportunity to learn from their mistakes. I must remember that my job is to train them and when (not if) they make mistakes my job is to reflect the love of Christ in the midst of what they (and I) may view as their darkest moment. What they need to know is I still love them. I think this should not only apply to my children but to those others who are in our Christian family and community. How often have I breathed a sigh of relief when I hear of some tragedy or trouble encountered by a family and thought, “Thank God that’s not me?” I am not really thanking God but congratulating myself that I have done such an amazing job. But really, I am in way over my head and God knows it and it truly is by His grace and mercy that I have the children and life that we do and I am thankful. We should treat others the same way we would want to be treated or the same way we hope we would treat our own family members – with love, with encouragement, with hope that God saves and forgives and so do we. I have seen all too often in the Christian community when someone comes on hard times – when a daughter gets pregnant, when a young son fathers a child, when a child is arrested for any number of crimes – we back away – we distance ourselves, we make excuses or don’t. We hold our breath hoping that next time it’s not us. Or maybe we pat ourselves on the back thinking we are doing such an awesome job. There is no formula- people are people –we are not math equations. We can’t figure each other out – but we can build relationship – no we can’t do that - we can live relationship because that’s what we are -we are human – we have the ability to have relationship – that’s what makes us different from animals and innate objects. How often do we choose to ignore the relationship because it’s just too messy? We don’t want to be reminded of our own messiness, we don’t want to be confronted with our own faults and mistakes. I think it is these denials and the bubble that we attempt to create in tight, nice, clean Christian circles that are driving our “church-raised” children (at a rate of 70%) out to seek something else. When we say to our children or adults “I’m sorry that sin is just too much for you to stay here” ….we are doing the exact opposite of what Christ teaches. We are saying there is not forgiveness for you, there is not grace big enough and worse than that we are saying, “You don’t matter enough for us to love you through this.” That is sad, that is shameful, that is just WRONG. Why do we put ourselves above God, why do we think we are a better judge of character and of person? I am not advocating allowing a sinful, unrepentant person to remain in a situation and continue to sin – but when we show our children that people have what we consider “big enough” sin that they can no longer be allowed in a Christian Community, what kind of adults are we training them to be? Either adults that now live in a constant lying state (because we know what happens when we tell the truth) or those who have been so harmed that they give up – they won’t get it perfect – why bother? I challenge you to get a little MESSY and be okay with it – get in the trenches with those around you. Mud races are all the rage –why? because getting messy is fun – we loved to jump in mud puddles as kids until someone scolded us not to. Well, I encourage you to go ahead - jump, splash, and roll – Get Messy – Life already is. "Twitter represents about 50% of all messages and verbatims that are currently occurring in the Social Media space. Because of this, it is important that you don’t let your social media analytics be dominated by Twitter verbatims. If you are just implementing basic monitoring of social media, and reporting out ‘pure volume’ numbers, it can be quite biased by the Twitter volume. And then your analysis can also be biased by the type of people who are using Twitter. It is important to balance your analytics and ensure that the sample is representative of the full breadth and depth of social media interactions. It is not just Twitter Analytics that you are interested in, it is ALL analytics!" Of course I had to read it numerous times to even begin to understand what the author was trying to communicate, but the statement that stuck with me was the last one, "It is not just Twitter Analytics that you are interested in, it is ALL analytics!" Replacing the word Twitter with Life I once again begin to draw a life imitates digital conclusion. It is not just one part of my life that matters it is all of it - I can't be interested in sections of my life, and I can not compartmentalize my relationships. If I am going to be truly healthy I have to analyize the entire thing, as a whole. When people ask, "How are you doing?" - if I desire to build true relationship, the answer has to encompasses all of what I am doing. To put out for people just the parts of my life that are doing well does a disservice to them and to me. So let's restate that last TWITTER sentence --It is important to balance your LIFE and ensure that the sample is representative of the full breadth and depth of RELATIONSHIP interactions. It is not just the POSITIVE INTERACTIONS that you are interested in, it is ALL INTERACTIONS!" So, the key question to ask, in your quest to do better Relationships, and not just to do monitoring (which collects reams and reams of non-actionable data) the key question is … “IS MY DATA SET BALANCED AND REPRESENTATIVE?” Am I looking at my relationships as a whole or do I compartmentalize based on the "report" I want others to see? I'm I giving a true accounting of the report or am I just looking at the parts that look good. I think if we took as much time to analyze our relationship data as we do our social media data - we may all find data that needs work and some areas that are pretty amazing (and probably not the ones that get the most traffic). 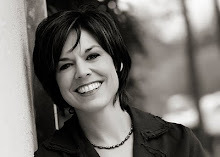 A few years ago a woman I admire challenged me to be a mentor. At the time I thought, "yeah, right - I can't even figure out my own life let alone try to help someone with theirs." Besides mentoring is for old people you know the women in the bible Titus 2 - those that have it all figured out and can now pass on their wisdom - and they are old enough to have grey hair. I don't really think that is for me. Slowly, God has been changing my heart - slowly he has been showing me that in order to pass on wisdom we must let others see our faults, our challenges, our failures. If we want to relate, people need to know they don't have to be - can't be perfect - and that's okay - better than okay because then we are in a place where we KNOW we need Jesus! I have been in several situations in the past several months where I have had the opportunity to mentor - to pass on my brief bits of wisdom and I have found it quite energizing. In the past I had an attitude of - I do not need to take on anyone else's problems or challenges. Through these "mentoring" encounters God has shown me once again that if I rely and trust in Him I am not taking it on - in fact, that I should not take it on- but that I should help point these "younger" women to Him and all that has already been done through the cross. No matter what life throws at us - our affection and trust in Christ and His redemptive power is what will get us through. So if you have thought about, been challenged by or have had the desire to mentor someone - but didn't think you have what it takes - all you need is Jesus - he'll do the rest. I encourage you to step out and step into transparent relationship - it's energizing. The next day I was sitting next to our 15 year old son and was working through some geometry and was inspired to ask the same question, "Do you know I love you?" "Uh, Ya," "How do you know I love you?" "You tell me so," "How else do you know I love you?" "I don't know, you buy me the stuff that I need," "Is there a way I could let you know that I love you more?" "Uhhh, I don't know I could say let me do what I want, but that would not be right, so no." Love them Well ...... sometimes we love, sometimes it's hard, sometimes it's easy and sometimes it just is. After my little one said, "Let me do what I want," we had the conversation about how that might mean I didn't love him - sometimes doing what we want is not the best for us and we need someone to take our hand and help us understand a better way. He looked at me and said, "Okay, just do more of this." Just do more of this - MORE spending time with me, MORE letting me know that I'm special, MORE breaks in your day from the craziness to say you notice me, MORE I get you and you know what I like, you love to watch me run and play, you are my breath and my reason to press on, MORE of this MORE of me. I believe that God desires the same from us and for us..... Just do more of spending time with me - I know that I think I don't have more time until I take it, but once I do I am overwhelmed with joy and blessing and energy and a deep reminder of all that is good and wonderful. So take the time to LOVE THEM WELL- it's healing. Thanks to my mom for teaching me to ask the question,"How can I love you better?" Too tired to be Inspired!? Can you relate? Do you feel like you can never get ahead, you're just surviving your day? I think one of my biggest challenges is that I want everything I do to be inspirational, exciting, earth shattering and most days just aren't like that. When I was teaching, or in college working on my teaching degree, hard to remember which, the movie "Dead Poet Society", starring Robin Williams, came out. I sat mesmerized for two hours thinking I want to be that teacher - it seemed like it was the era of teacher movies, "Stand and Deliver", "Lean on Me", movies that inspired and at the same time created this sense in students of, "Why can't you be THAT teacher?" It took me several years to realize I am that teacher when 20 years of my teaching life is condensed into 2 hours. I'm sure I have 120 minutes of really exciting, inspiring, creative moments already completed in my life and (I'm believing) it's not half over. But today, today I struggle with the day to day of managing a business that falls under HEAVY regulatory guidelines, I have to keep up with a social media world - that moves at the speed of a 2 year old on a post halloween sugar rush, I have two books projects to complete, and somewhere in there my family is going to want to eat. I refuse to have dinner handed to me through a window - so, I'm too tired to be inspired. I would like to blame it on low thyroid and an aging hormone factory (that's another blog) - which both could be a cause, but I think more than anything its a drive to be a supermom, wife, friend. And when I'm not in the superhero business there's a weird part of me that would like to be Martha Stewart - especially if I could have her staff. As I write this, I breathe easier - I realize I just need to slow down and remember Philippians 4:18 I can do all things through Christ who strengthens me - and Romans 8:28 we know that in all things God works for the good of those who love him, who have been called according to his purpose - who are called (most importantly) according to HIS purpose. Its the last part of that verse that I need to remember and put in practice - according to HIS purpose. All to often I think I try to accomplish all these crazy things that have nothing to do what God is calling me to do and then I want to blame God for not helping me out. Now here I sit----- I didn't start law school and I am halfway back to where I started. After the kids were moved to full-time school, and I decided not to attend law school, I was relishing in my new found freedom. I slowly began to realize what I thought was freedom was only a prison. I was no longer free to say let's spend the day lounging - math and science it will come. I was no longer free to say today we play - which looks like designing dresses for the American Girl dolls or hiking through the woods or maybe just maybe a game of speed scrabble. No, now I lived in this world of someone else dictating my schedule - the schedule I thought I would love- the schedule which would allow ME free time- the schedule - which seemed so convenient. I have to be reminded by my own words from the intro to my cookbook, The Nurture Diet -- "we have to make a concerted effort to shift from convenience to control to take charge of our family's well being at the fundamental core." What I looked forward to for more convenience I was giving up in control (and if you have read ANY of my previous blogs you know this was a big step) - I was possibly taking a BIG step in the wrong direction. It would be so much more convenient to have someone else "process" my 15 year old 50 hours out of the week - it would be so much easier to not hassle the "I don't want to's and why do I have to do this" - it would be so much more convenient - but as I learned while writing the Nurture Diet - it's not about convenience - it's about controlling (my favorite word) where it is used correctly - the environment that my children are subject to. We get to make that choice - we are not stuck - so if my environment looks like planting a garden and then learning how to make a salad I get that choice. If my environment looks like ripping through 6 chapters of Geometry in 3 weeks we get to make that choice. Yes, it would be convenient to be able to have 40 hours a week to schedule lunch dates and haircuts - yes, it would be convenient to hire someone to clean my house and cook my meals (not taking time to train our kids how to complete the job) - yes, it would be convenient to pull lunch out of a pre-made container (not taking the time to read the ingredient list) - but that is not what God has called me to (please note that I am only speaking for myself - for others your path may look the exact opposite of mine) but God is calling - how he calls is each individuals story. 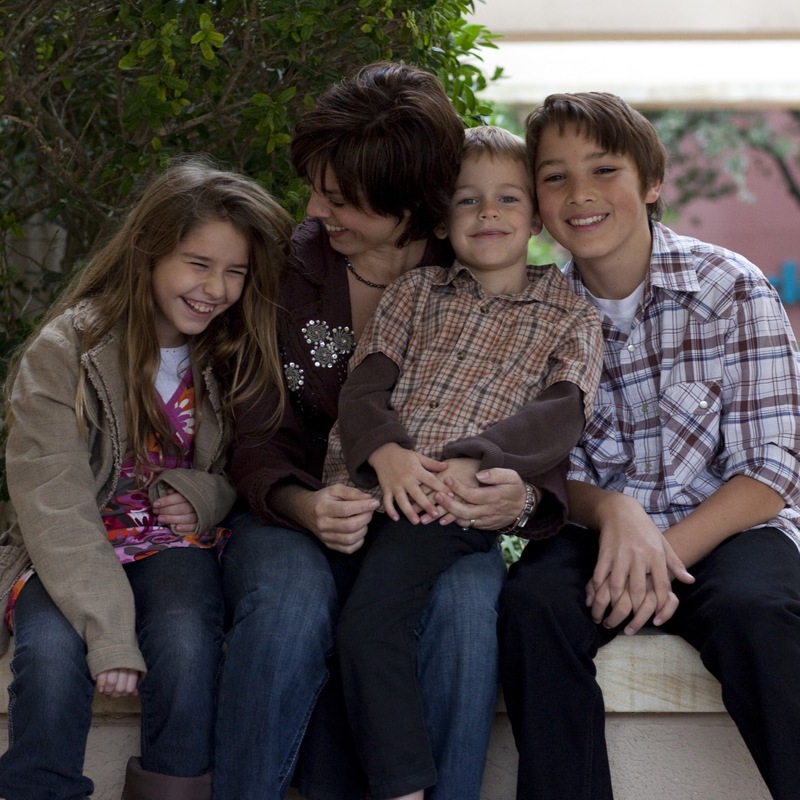 God has called me - I know without a doubt that my children will be better served by being by my side - as much as, many days, I would like to kick them to the curb. I challenge you today to ask, "Are the choices I'm making convenient or are they placing me in control to allow God to work in and through me?" This doesn't look the same for all people but know that God is Good all the time and convenience may not always be what it seems.